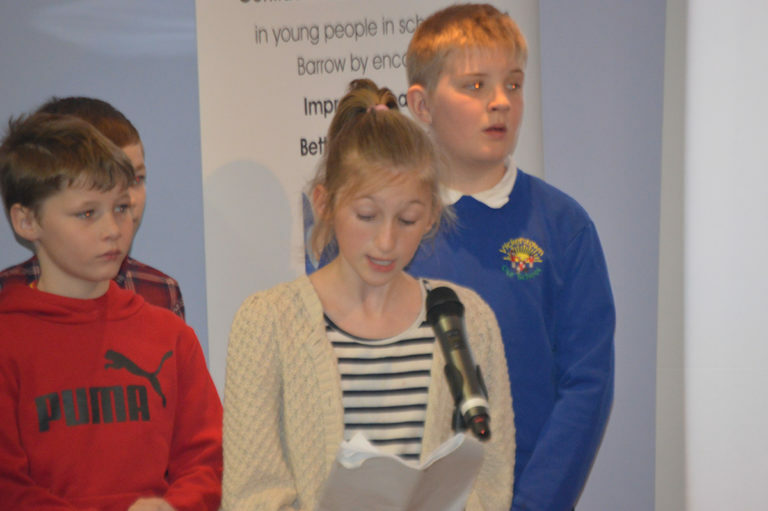 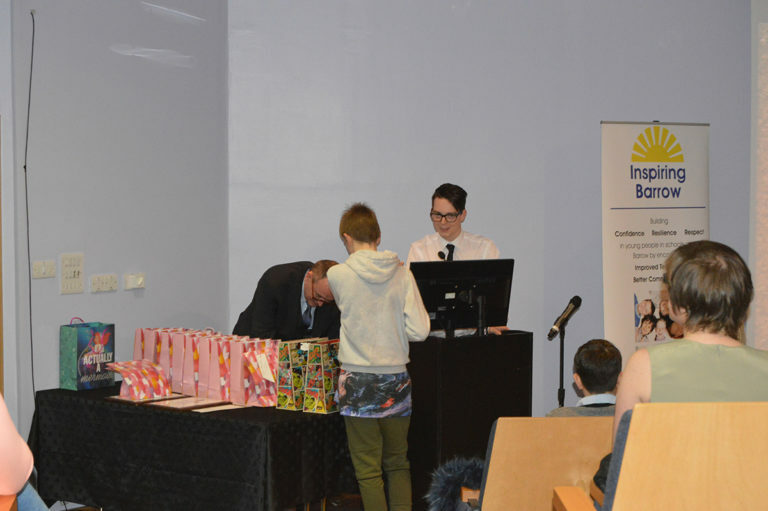 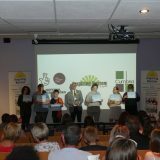 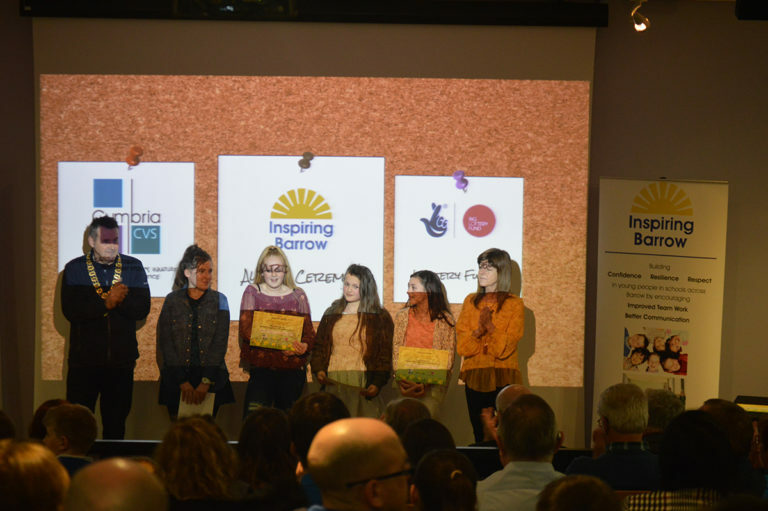 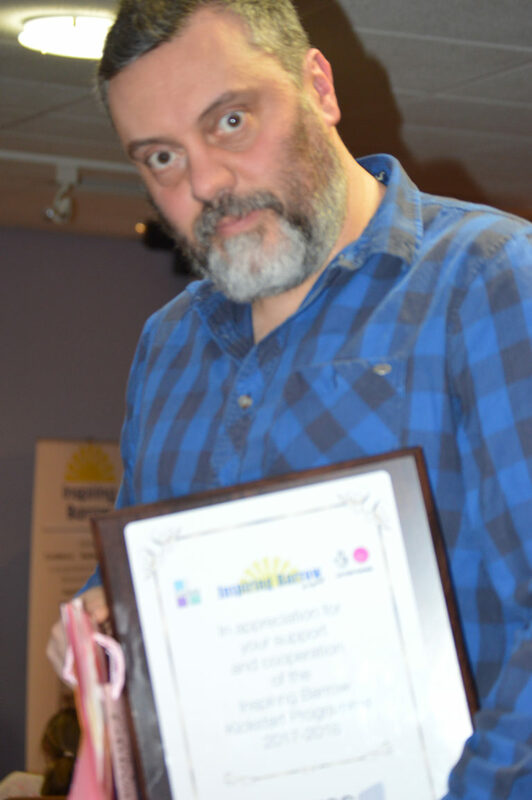 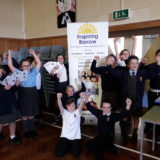 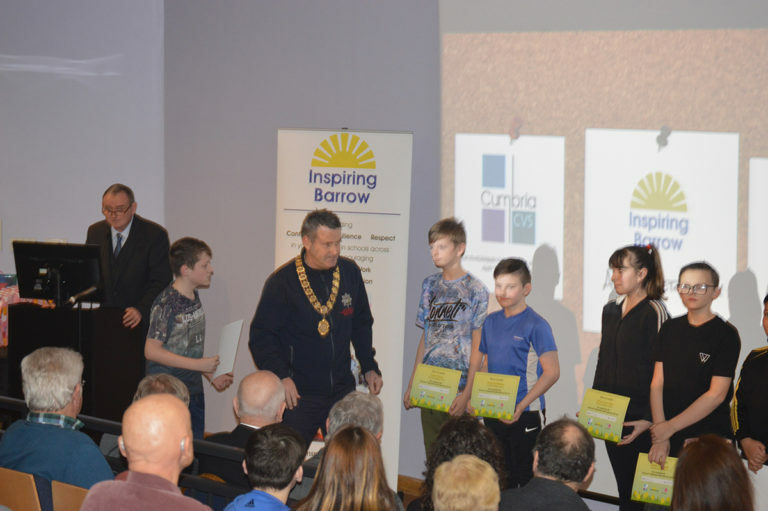 Friday March 23rd saw Year 8 Children from St Bernard’s, Walney School and Furness Academy receive recognition for completing the Inspiring Barrow, Kickstart programme. 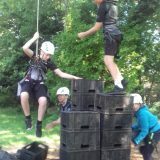 The children completed tasks designed to improve teamwork, communication, leadership and emotional resilience and demonstrated these by completing a day of outdoor activities at Waterpark in Coniston. 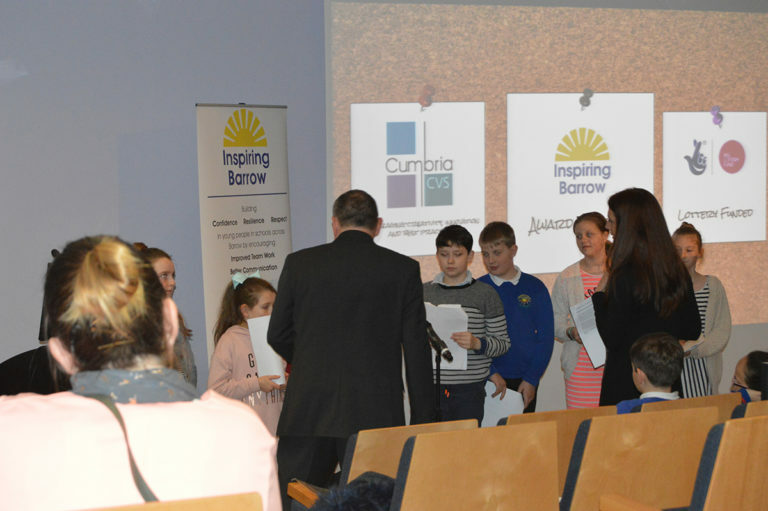 The Mayor and Mayoress of Barrow Tony and Janice Callister were on hand to present certificates of completion, whilst Deputy Lieutenant for Cumbria Mr Rob Cairns presented special awards nominated by the schools for Resilience, Leadership, Teamwork and Confidence. 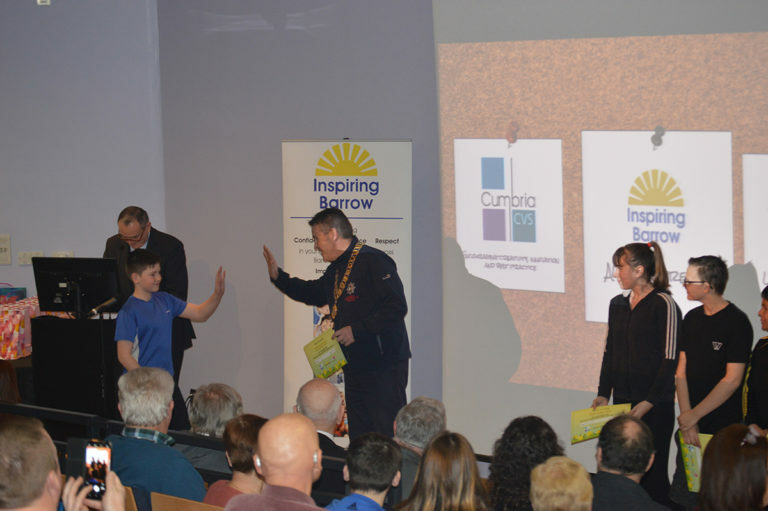 A video of the trip to Coniston was produced by 2 students from Furness College , Reece Keeble and Luke Roberts and was shown at the ceremony. 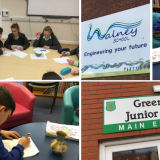 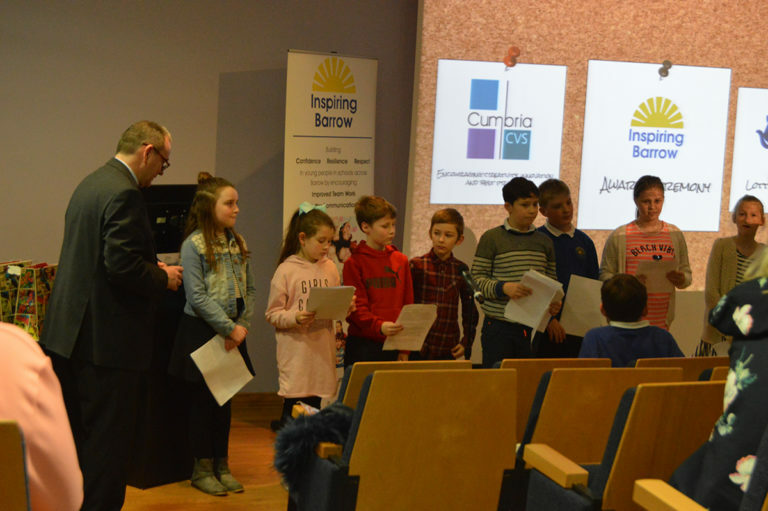 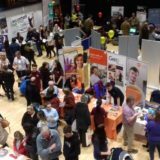 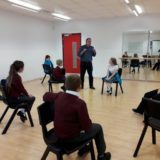 Children from year 5 attended the event to present their findings from the Young Researchers programme which was an investigation into how children in year 5 view their lives and prospects. 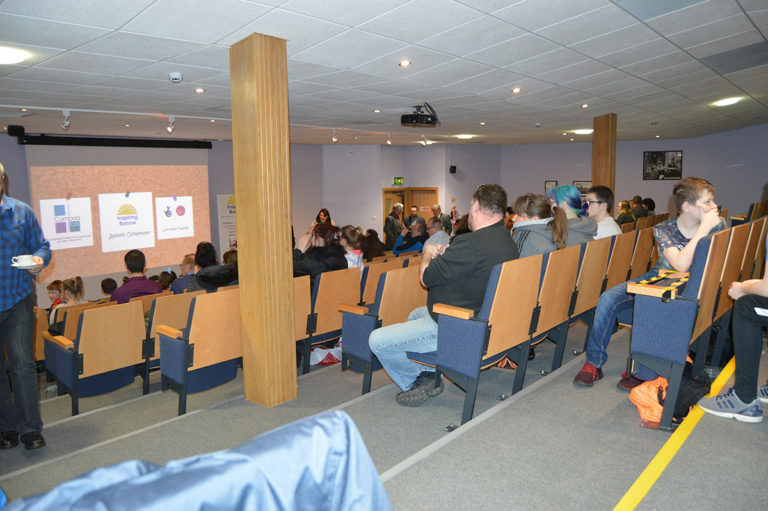 Alexandra Pritchard a Senior Project Manager with Bae systems was the guest speaker and talked about setting realistic goals and resilience.